Hundreds of invasive species are on the loose in U.S. waters wreaking havoc on habitats, recreation, and economies. 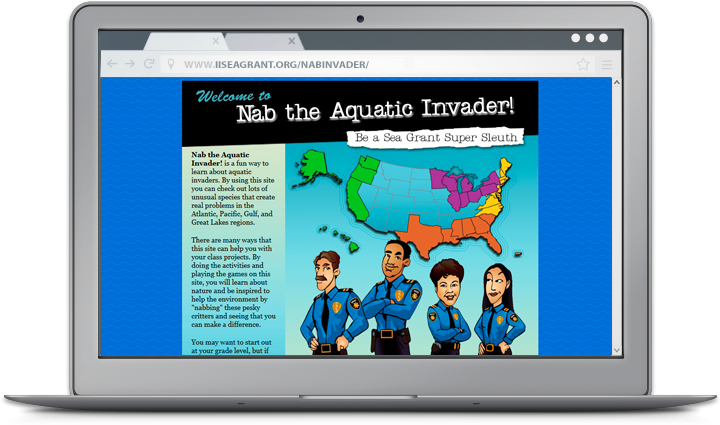 Fortunately, a team of student detectives are on the case and ready to book these “bad guys” with help from Nab the Aquatic Invader! This educational website turns students grades 4-10 into PIs hot on the trail of some of the worst invaders in their region.  After brushing up on detailed profiles complete with interrogation recordings, students take part in ongoing investigations led by veteran gumshoes. Whether they join as junior detectives or super sleuths, students learn to ID the suspects, expose the damage they cause, and stop invaders before they strike again. The site also includes a teacher Top Desk Administrator with example projects that give students a chance to share what they’ve learned with their communities. Along with detailed summary reports, these examples make it easy for teachers to plan and implement successful AIS stewardship projects in their own classroom. But you don’t have to go online to crack a case. A suite of card games and posters inspired by the website are also available. Students and adults alike can even join the hunt for the most wanted AIS at the Smithsonian National Museum of Natural History in D.C. and at Coastal Ecosystem Learning Centers throughout the country. Nab the Aquatic Invader! was created by IISG and Sea Grant programs in New York, Louisiana, Connecticut, and Oregon.